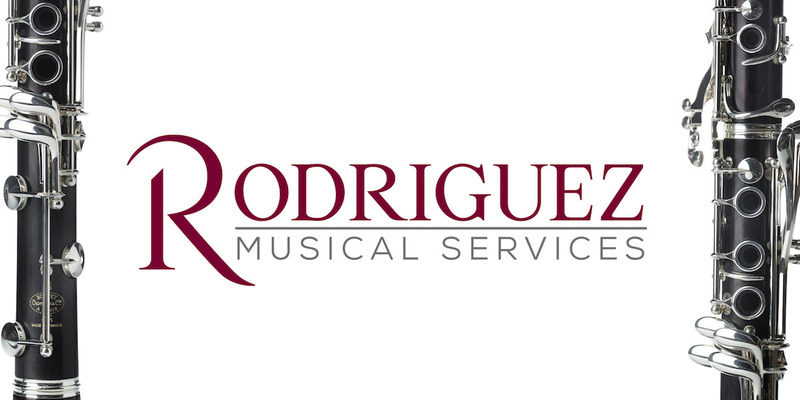 The International Clarinet Association is very grateful to the sponsors of the I.C.A. Young Artist Competition. 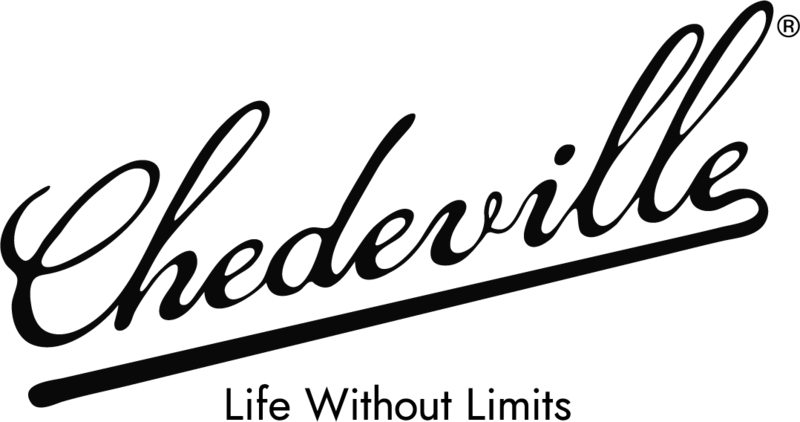 These sponsors include Buffet Group, Leblanc (Conn-Selmer), Rico, L. Rossi Clarinets, Henri Selmer Paris and Yamaha. It is through the generous support of these companies that this competition is able to offer significant prizes to the winners and attract applicants from throughout the world. This year there were 37 applications from 10 different countries. The preliminary round judges were: John Strobe, Lori Baruth, and Courtney Calvert. Eleven contestants were chosen to move to the semi-final round. All 11 contestants played in the semi-final round in Lincoln, Nebraska. 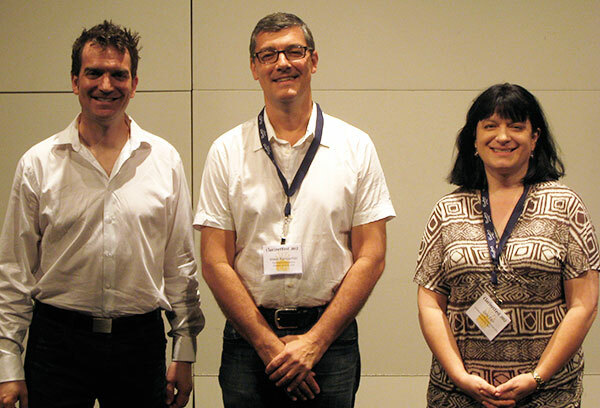 The semi-final round judges were Kimberly Cole Luevano, Antonio Tinelli, Scott Locke, Sauro Berti and Amanda McCandless. 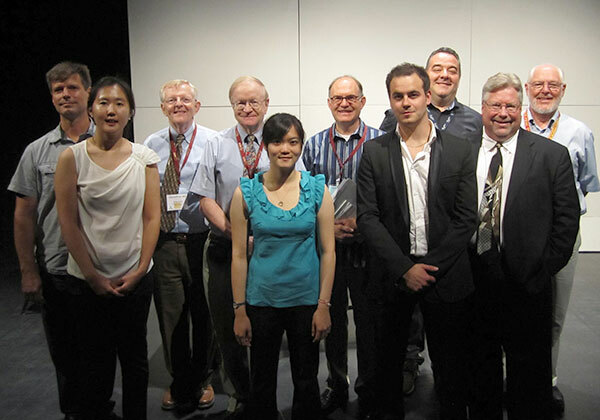 The semi-finalists were Shih-Yen Chen, Taiwan; Jae Youn, Chung, U.S.A.; Jonathan Copeland, U.S.A.; Kai-Ju Ho, South Korea; Amanda Hudnall, U.S.A.; Roy Park, U.S.A.; François Tissot, France; Kellan Toohey, U.S.A.; Micah Wright, U.S.A.; Shen Yang, China. Six people progressed to the final round. 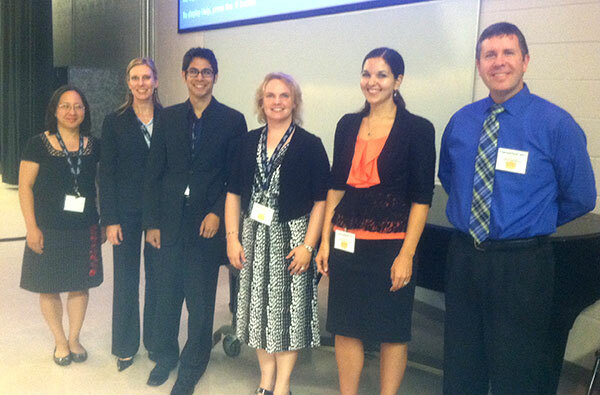 The finalists were Jae Youn Chung; Kai-Ju Ho; Amanda Hudnall; François Tissot; Kellan Toohey; Micah Wright. The final round judges were Kevin Schempf, James Gillespie, John Scott, Piero Vin- centi, James Schoepflin, Lee Livingood and Keith Lemmons. The second-place award, consisting of a cash prize of $2000, was won by François Tissot, age 24. Francois will finish his last year at the Lyon Conservatoire National Supérieur Musique et Danse and at Paris Conservatoire National Supérieur Musique et Danse in 2013. As a member of the Absinthe Clarinet Quartet, “Initium” Octet and the Air Force Music of Paris, he plans to continue his artistic activities and prepare auditions for professional symphony orchestras. The first-place prize of $4000 and a Buffet Crampon RC clarinet, was awarded to Kai-Ju Ho, age 23, who aspires to play clarinet in a professional orchestra. Another I.C.A. Orchestral Competition has come and gone with the final round for this year’s competition held on August 2, 2012, on the campus of University of Nebraska–Lincoln. I first would like to extend a huge congratulation to Diane Barger and her artistic team of John Masserini and Denise Gainey for putting together such a wonderful conference. I also want to thank Jay Gummert for running such a tight ship behind the scenes during the Orchestral Competition. Last summer Peter Wright and the I.C.A. Board decided it was important to start incorporating the auxiliary instruments into the orchestral competition. So this year we began the rotation with the bass clarinet drawing 11 applicants, all from the United States. The judges for the preliminary rounds were James Zimmerman of the Nashville Symphony, John Klinghammer of the Omaha Symphony and Steve Sanchez of the San Francisco Symphony. The judges chose five finalists: Shandra Helman from Pocatello, ID; Richard Viglucci from Delmar, NY; Jessey Gilday from New York, NY; Edward Sundra from Merdia, PA and Patrick Graham from Orlando, FL. These five finalists then played for Greg Oakes from Iowa State University, Jane Carl from University of Missouri–Kansas City and Steve Hanusofski from the Phoenix Symphony. Patrick Graham was selected as the first-prize winner and Edward Sundra was chosen as the second-prize winner. Once the competition was finalized, the judges decided it would be of interest to talk about the importance of exactly how to audition for an orchestral position and what a committee is looking for when choosing their next clarinetist. The judges first made some brief comments on what they heard during the competition finals, and then they shared their own individual experiences from their time in the orchestral world opening the floor up for questions. This was a new element to the event, and one that I hope we can continue in the future! I would like to congratulate the winners and all of the applicants as well as all the judges for volunteering their time for the competition. And lastly I need to thank Peter Wright for his hard work during the past four years and setting up a seamless transition as I started as the Coordinator of the Orchestral Competition. Thank you Peter! The repertoire for 2013 Orchestral Competition has already been posted, please check the I.C.A. website for details. See you all at 2013 ClarinetFest® in Assisi. 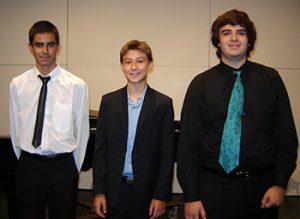 This year there were 16 competitors in the first round of the 2012 High School Solo Competition from the United States and Europe. Required works were the Bohuslav Martinů Sonatina and the Hommage à Debussy by Béla Kovács. A very special thank you to Rebecca Chappell of Anderson University in Anderson, Indiana, and to Christina Martin, clarinetist with the Indianapolis Chamber Orchestra, who listened to all 16 competitors and decided on the following six finalists: Torin Bakke, USA (14); Vitor Fernandes, Portugal (17); Franklin Jia, USA (15); Ann Lepage, France (15); Andrew Moses, USA (13); and Alessandro Tenorio-Bucci, USA (18). The finals were held on Friday, August 3, in the Johnny Carson Theater at the University of Nebraska. Judges for the final round were Julie DeRoche (DePaul University), Frank Kowalsky (Florida State University) and Antonio Tinelli (Conservatorio di Matera, Italy). All of the finalists played very well with great flare and confidence, and all promise to be fine clarinetists. Next year’s competition will take place in Assisi, Italy. Required repertoire is the Rossini Introduction, Theme and Variations and the Gerald Finzi Fughetta (Movement 5) from the Five Bagatelles. The first-place winner was Stefanie Harger Gardner. She won a cash prize of $1,000.00 and the opportunity to publish her findings in The Clarinet. The second-place winner was Thomas Carroll. He won a cash prize of $500.00. Special thanks to all who submitted research projects, to the judges listed above who served as preliminary and finals judges, and to the additional three judges who helped adjudicate the preliminary round, Kelly Burke, Mary Kantor and Luigi Magistrelli.